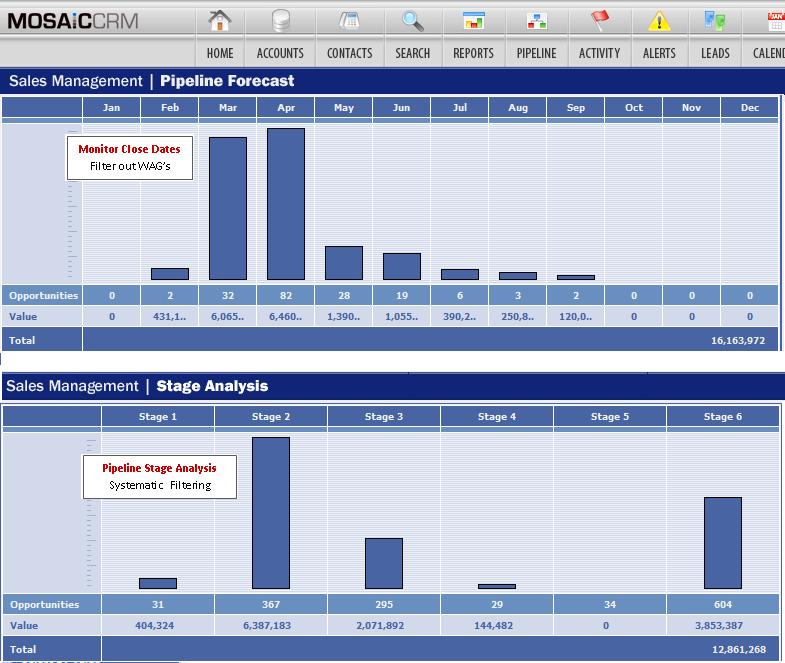 Contact Mosaic CRM for pricing details. CRM software for agencies and distributors. Includes email marketing, salesforce & workflow automation, and lead management. LeadPro CRM Reviews Recently Reviewed! Pros: LeadPro is a great tool for prospective leads and reduces duplication. It's search and extract features are excellent prioritization and reporting tools. Cons: LeadPro allows file uploads; however, searching for files after upload is difficult since there is no standard naming convention requirement.